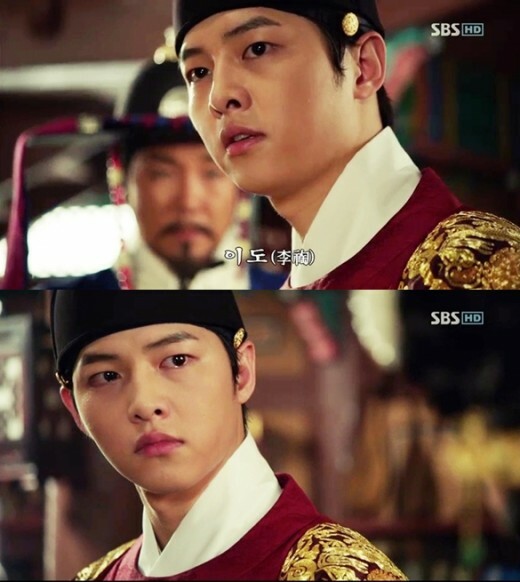 The actor who plays the character of Le Do, the King Sejong during his teenage age in Deep Rooted Tree, Song Joong Ki said that it was a great challenge for him to play King Sejong. His superb acting in the role has received critical acclaims. “Acting as the character of a great man especially King Sejong who accomplish many great achievements, there is a lot of burden on me. I really appreciate audience who supports me even though there is still room of improvement to my acting,” added Joong Ki.